Nearly hundreds of lab codes are almost expected to see a reduced payment under a planned fee schedule change with Medicare taking effect from January 1, 2018. The Aetna/United health group war of retail pharmacy and customers have serious consequences with urgent cares getting caught up in the middle of the rivalry. However, it cannot be undermined that as an radiology practice, implementing transparency in the overall revenue cycle management should be a top priority. A streamlined radiology billing effort has to be the benchmark. Urgent care providers might have to look for billing offices that can elevate their billing experience! Sunknowledge follows a manual process with posting denial ERA’s which shows the actual AR balance for follow up. It is not followed by many of our competitors that results in loss of revenue. ♦ In this manner, we are able to stop loss of revenue by determining actual AR and eliminate chances of frequent write-offs on old aging accounts that many radiology billing companies do. 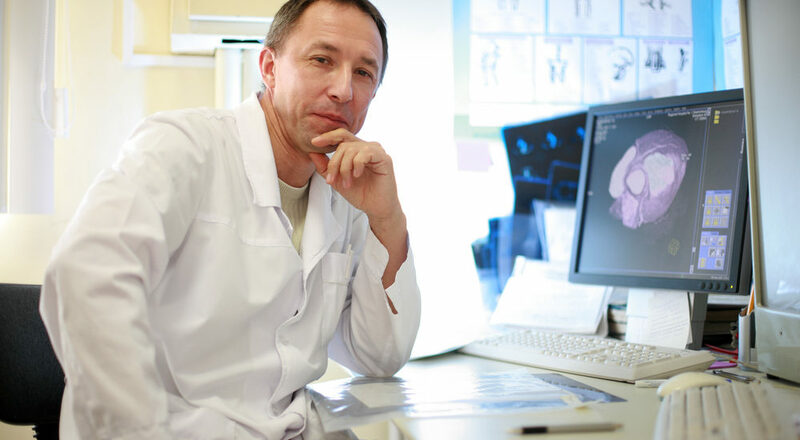 ♦ We do not do any adjustments or write-offs unless it is preapproved by our clients and has effective tracking mechanism in our radiology billing efforts. Sunknowledge shares weekly write off requests for approval and only take appropriate actions with client permission. We believe in sharing observations, trends and all the best practices with our client’s team and are open to feedback sessions. Also, as a 100% HIPAA compliant radiology billing company, we provide you dedicated account managers who will be responsible to provide you with full account related information. Our well-planned transition, easy communication, and accessibility, the creation of detailed process manual, complete patient satisfaction with customer care services make us a champion radiology billing destination.